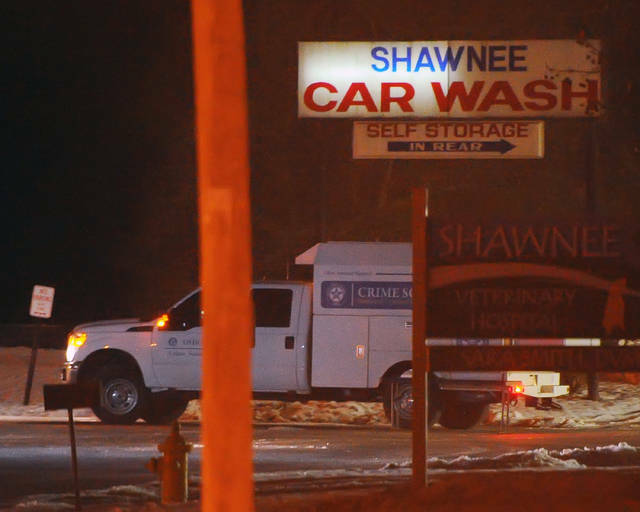 SHAWNEE TOWNSHIP — Shawnee Township Police are continuing their investigation into a shooting that occurred late Tuesday night on the street outside an apartment complex at 111 Cam Court. According to a press release from Police Chief Michael Keith, officers were dispatched at approximately 11:25 p.m. after receiving a report of multiple shots fired. Spent shell casings were discovered in the area, according to the chief, but officers were unable to locate a victim and began checking with residents in the complex for additional information. 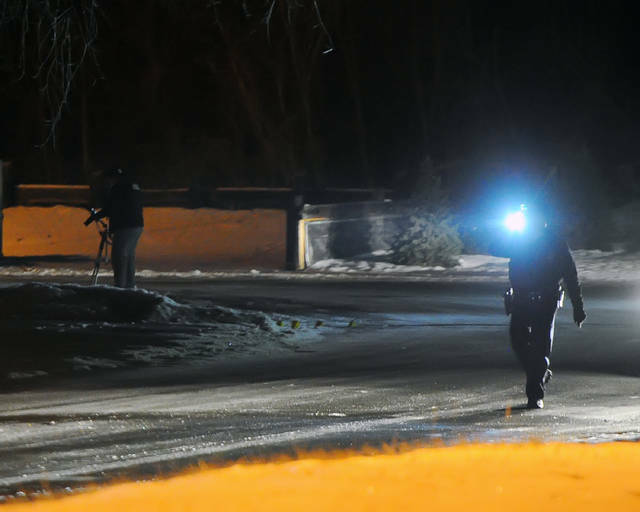 Mercy Health-St. Rita’s contacted the police department shortly after midnight, and officials there reported they were treating a gunshot victim who said he was shot in Shawnee Township. The victim was identified as Justin M. Hunter, 19, of Elida. 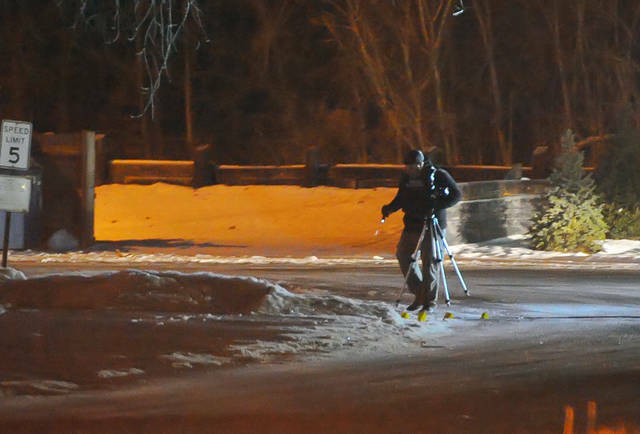 Hunter suffered multiple gunshot wounds, which police said did not appear to be life-threatening. Officers questioned a juvenile male in connection with the incident, but that individual was not charged and was released to a parent, Keith said. Detectives are following up on evidence collected and identifying persons whom they need to speak with, Keith said. Shawnee Township Police was assisted at the crime scene by representatives from the Ohio Bureau of Criminal Investigation. Anyone with information on the shooting is requested to contact Shawnee Township Police Department at 419-227-1115 or Crime Stoppers at 419-229-STOP (7867).